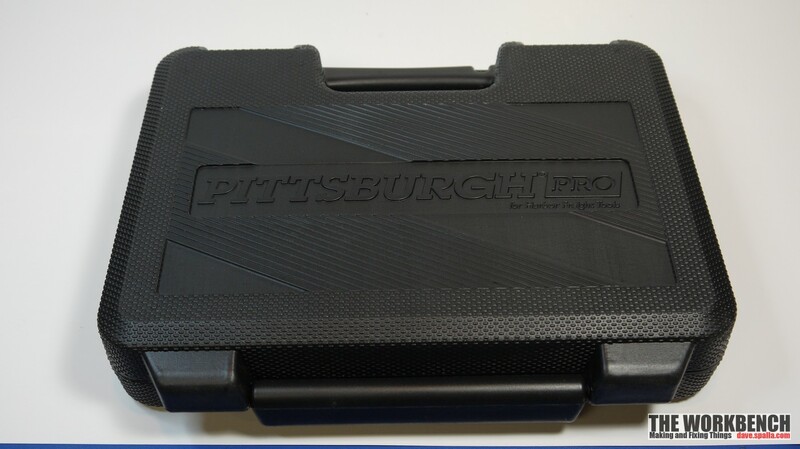 This is an initial review of the Pittsburgh Professional 35 Piece High Visibility 3/8 in. 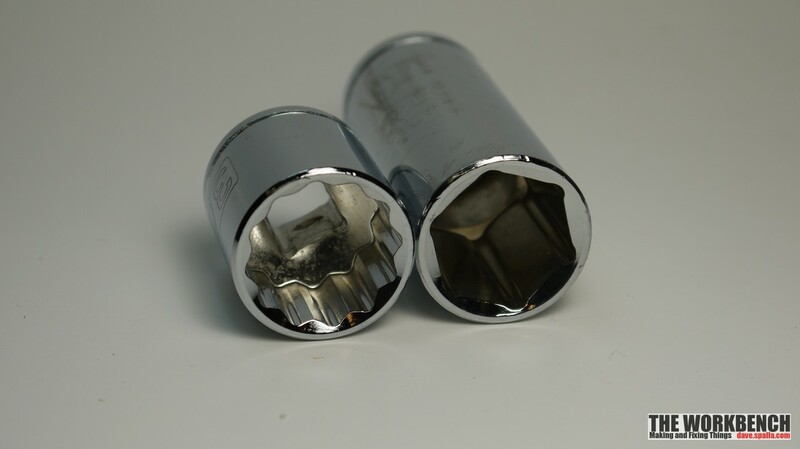 Drive SAE/Metric Socket Set. What is high visibility? According to the Harbor Freight page: high visibility markings for quick size identification. This review will be updated at a later date after the set has been used. This set was chosen over a comparably priced Craftsman set for a couple reasons. First, There are a few more pieces in this set, the spark plug socks and the universal joint. Second, the Craftsman set was not available in the store, it had to be ordered. Ultimately, there does not appear to be much of a difference in quality, and there is a lifetime warranty with the Pittsburgh brand, just like Craftsman. 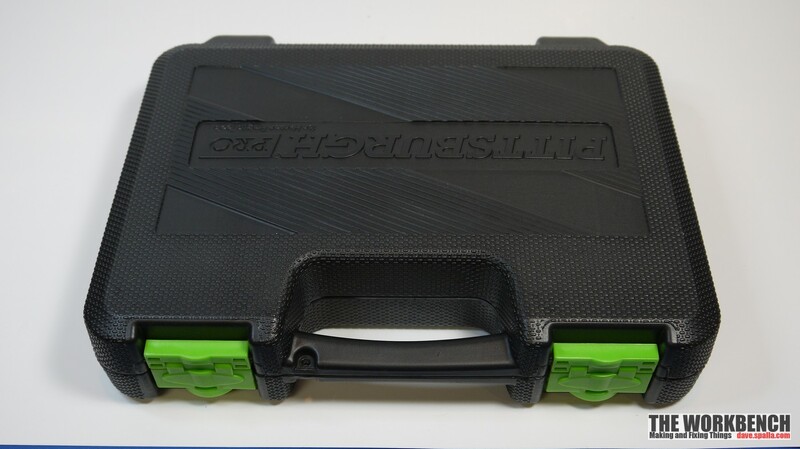 The set is stored in a black plastic, blow molded case that is quite rugged. 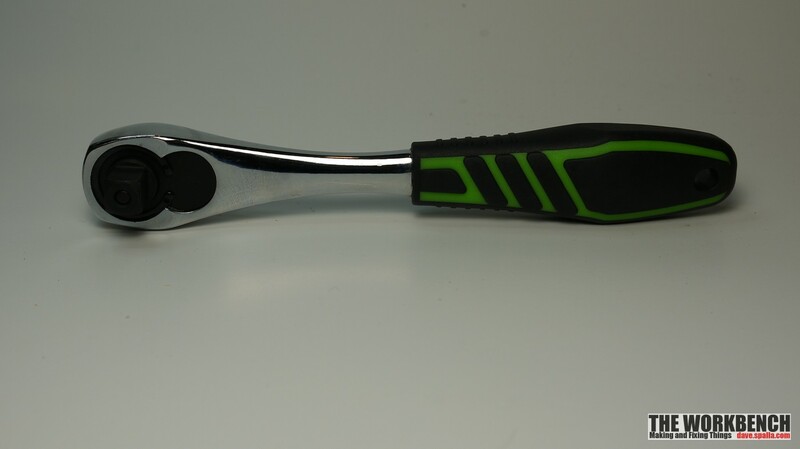 The green clasps and handle appear to be able to take some abuse. 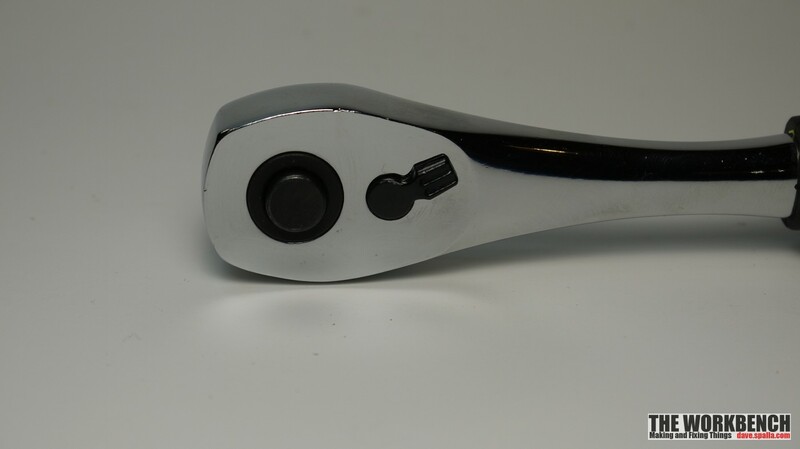 All the pieces are made of chromium-vanadium steel and is highly polished. Even so, the markings are easily read and are quite large making quick identification. 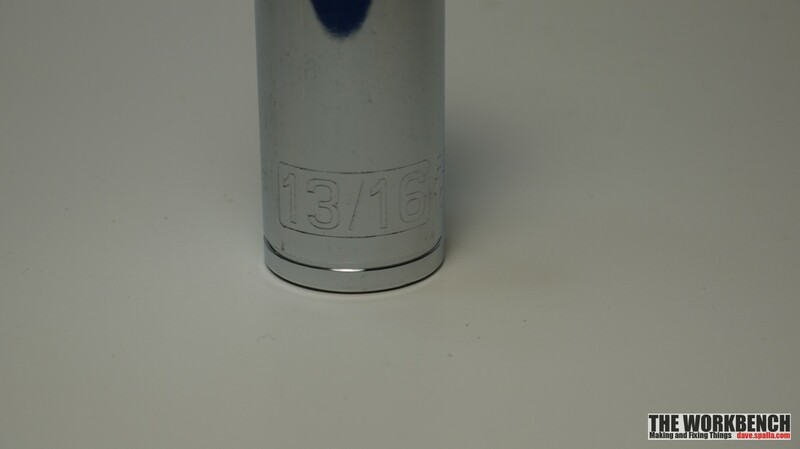 The deep wall sockets are 6 point, the rest are 12 point. 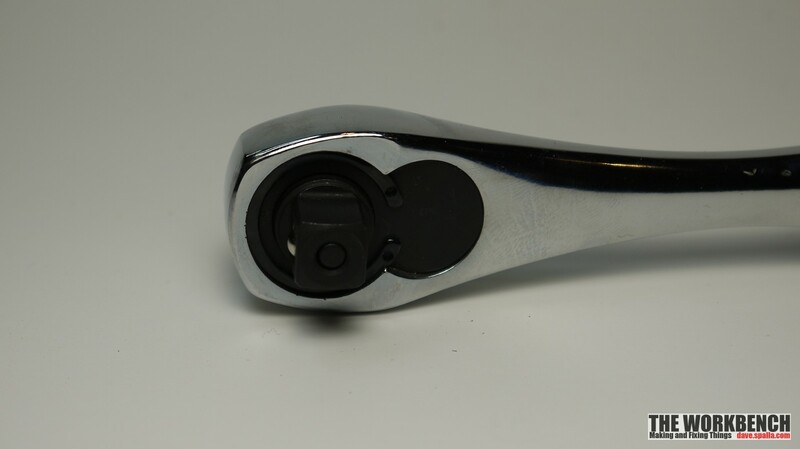 The wrench itself has a quick release button and utilizes a 72-tooth ratcheting mechanism. Initially, this set seems to be a great set. 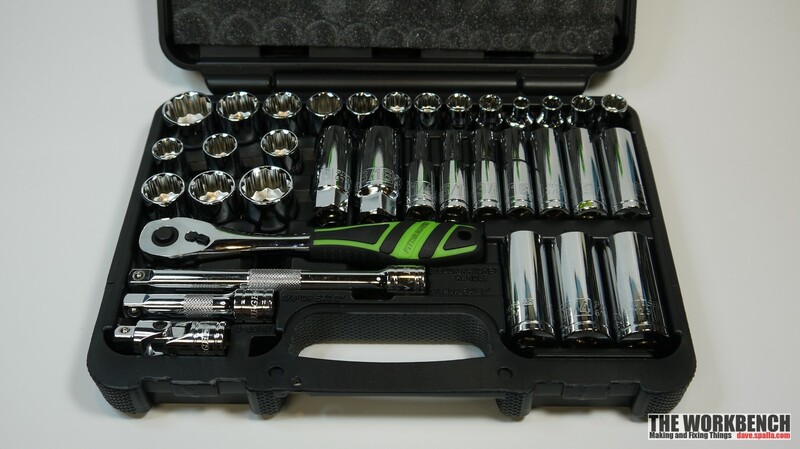 It feels like a good quality set, the sockets and wrench are heavy and solid feeling. Looks are one thing, usability is another. Look for an update as this set gets some use. You can now take apart a lot of fun things!! !